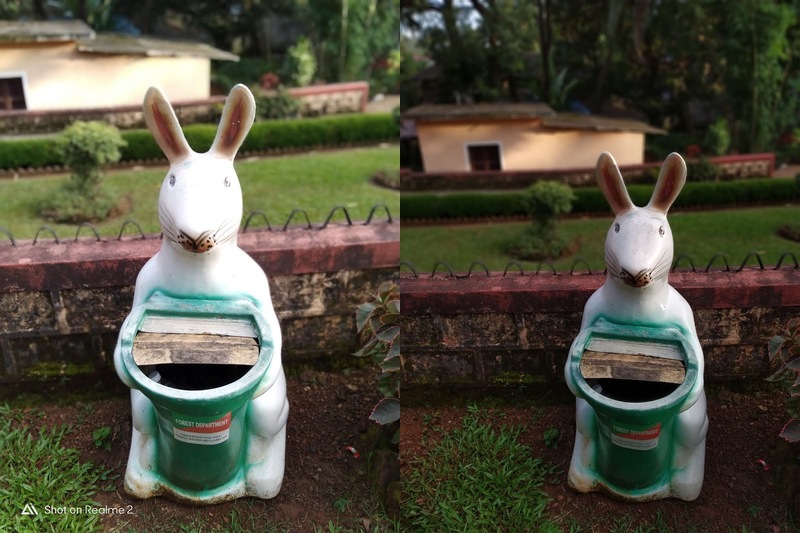 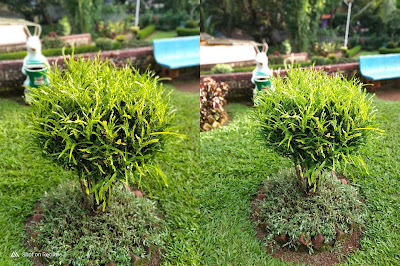 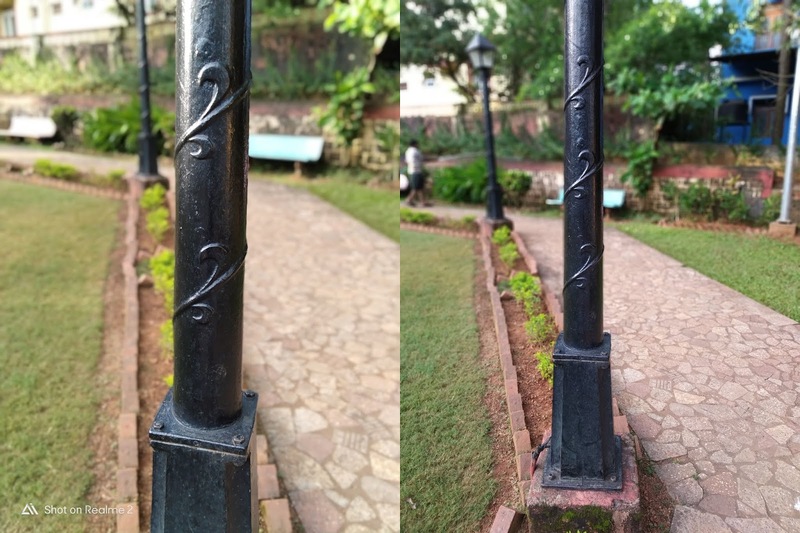 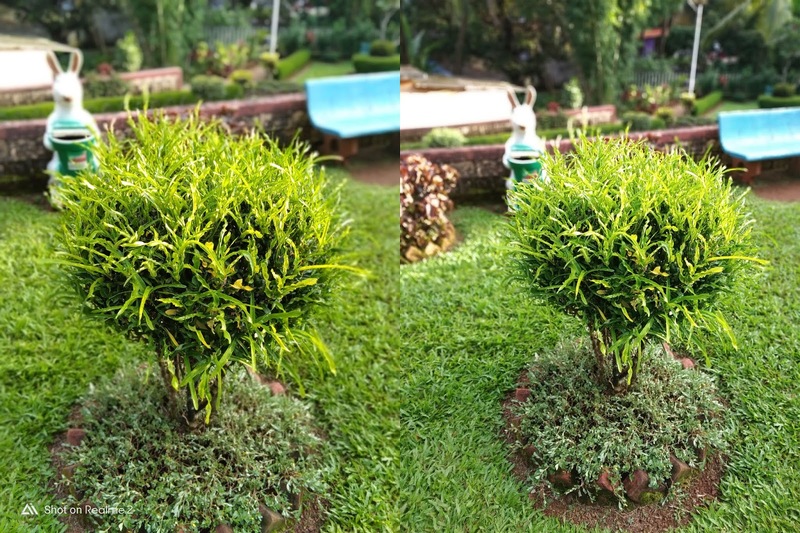 Camera Comparison between Realme 2 and Xiaomi Redmi 6 Pro both phones come with Dual Rear Camera. Realme 2 comes with a 13MP rear camera with LED flash, f/2.2 aperture, secondary 2MP camera with a f/2.4 aperture and 8MP front-facing camera, f/2.2 aperture, 1.12μm pixel size. 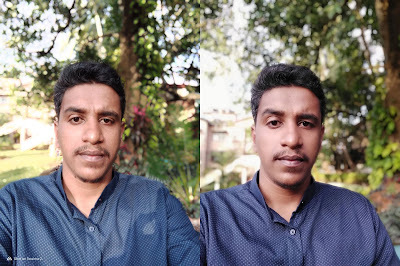 Redmi 6 Pro comes with a 12MP rear camera with LED Flash, Sony IMX486 sensor, 1.25um pixel size, PDAF, f/2.2 aperture, secondary 5MP camera with Samsung S5K5E8 sensor, 1.12um pixel size, f/2.2 aperture 5MP front-facing camera both phones has support for AI portrait mode can record 1080P Videos, Redmi 6 Pro has support for EIS.